Note: Rev. 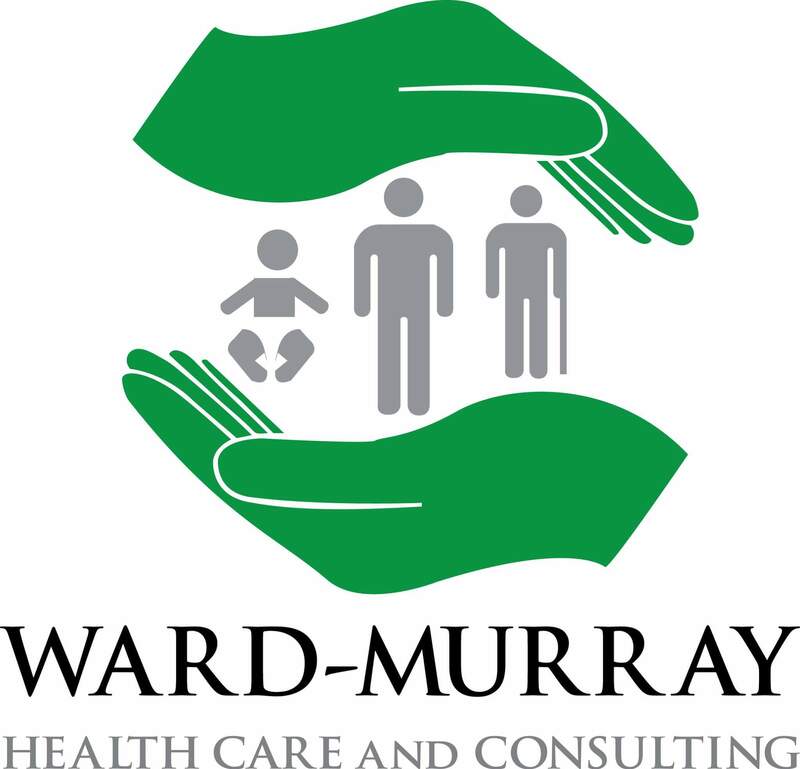 Franklyn J. Ward’s Christian Counseling is an independent business from Ward Murray HCC health and wellness counseling. Certain types of counseling are more involved, and can require additional fees. Please speak with Rev. Ward prior to payment, so that he can guide you toward the appropriate counseling guidelines. Rev. Ward and Christine A. Kellam, B.S. will be delighted to speak with you about Christian Counseling, and explore how he can help you achieve your counseling goals within a Christian framework. Please choose from the drop-down menu below the number or counseling sessions you’d like to make a payment for. Next, click on the Add to Cart button below. You’ll be directed to a secure PayPal payment portal for Rev. Franklyn J. Ward.